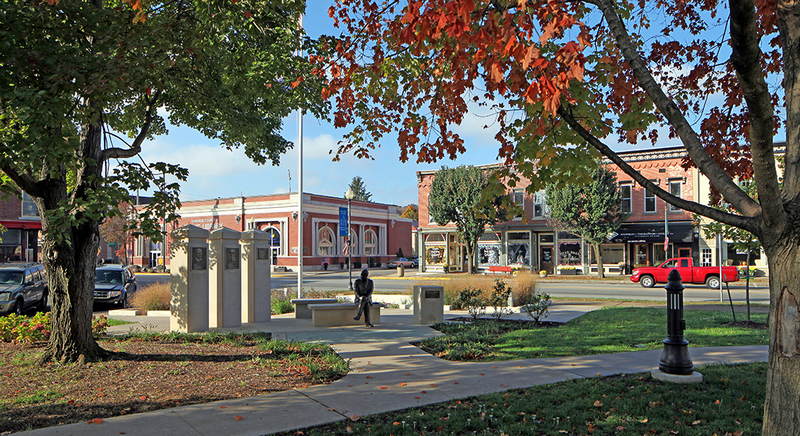 Corydon hosts hundreds of visitors every year as the first state capital of Indiana. And with all of those visitors it’s necessary to have a well-connected, accessible town center. Wayfinding elements, visitor and school bus parking and pedestrian and traffic pattern assessment were all components of a master plan study prepared in 2010 for this historically significant area. The project addressed future improvements to the First State Capitol Building and Square, the First Governor’s Residence, First State Office Building and the Constitution Elm Memorial. Landstory’s process included site assessment and analysis, program definition, concept development and implementation strategies. In 2014, funding became a reality. The Landstory team worked closely with the newly formed Indiana State Museum and Historic Sites to identify implementation priorities. It certainly was not a shock to learn the first project was going to be improvements to Indiana’s first courthouse and surrounding historic town square…all in time for the state bicentennial celebration in 2016. In 2014, funding became a reality. The Landstory team worked closely with the newly formed Indiana State Museum and Historic Sites to identify implementation priorities. Initial improvements included those to Indiana’s first courthouse and surrounding historic town square…all in time for the state bicentennial celebration in 2016. 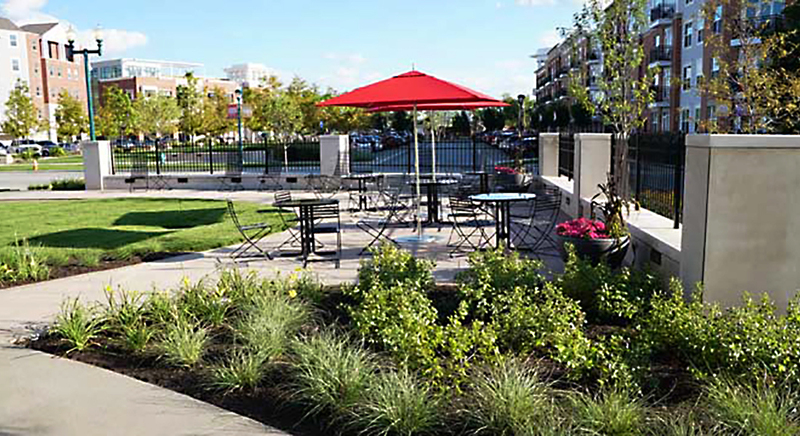 Despite this plaza growing old gracefully, the landscape of this important downtown Indianapolis space needed a facelift. 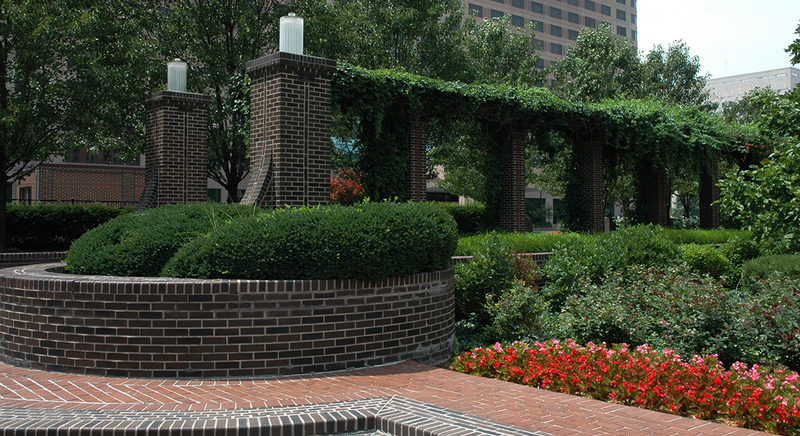 Spurred on by the partial demolition of the plaza resulting from the construction of the Simon Headquarters building, a new planting scheme was developed specifying low-maintenance, native plants. The formal character of the original space was maintained and open lawn areas and existing walks were improved to encourage increased pedestrian use.